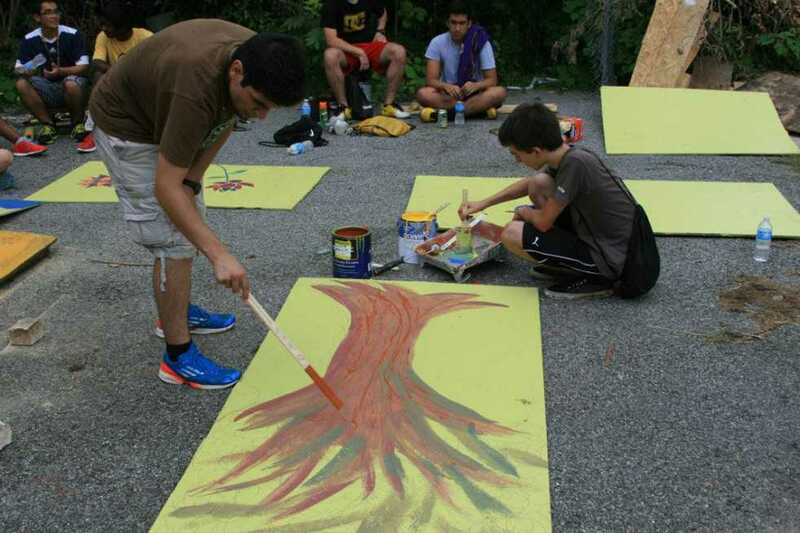 The Westside Communities Alliance (WCA), a communications network that connects volunteers with service projects in Atlanta, shows great promise. Started by two west-side neighborhoods and Tech’s Westside Task Force in 2011, the WCA offers students an option to get involved in ongoing, long-term projects that directly improve several aspects of life in west Atlanta. Though the WCA has a wide range of projects, it still needs more funding to be sustainable and has yet to gain a foothold in the general Tech community. By improving its campus presence, the WCA could greatly develop as a program. WCA helps organize the Semester-in-the-City courses, which offer Tech honors students a chance to explore urban neighborhoods and the unique challenges in each locale. These programs, though rewarding, would be more effective if they were extended and publicized to a wider set of students. Involving more students in the Semester-in-the-City program would give the participants first-hand experience with the issues in urban communities and directly increase membership with WCA. Taking active measures to ensure a strong campus presence is also necessary. Setting up a showcase with community service projects or holding student workshops would increase student awareness. Additionally, forming a group of student representatives would enable WCA to directly communicate with Tech students. By pushing their name and creating a reputation on campus, WCA can accomplish many of its short-term and long-term goals. Since one of their objectives is to match passionate students with service projects, WCA can further increase their campus presence by taking suggestions for community project ideas. Not only would this gain student approval, but it would also improve the quality of the organization as a whole.